Santorini lies in the southernmost part of Cyclades, a beautiful complex of 220 islands, gazing at the deep horizons of Aegean Sea. Its astonishing beauty of calderas, created after a volcano explosion, has made Santorini Island the black pearl of Greece. Holidays in Perivolas, Oia in the South area of Santorini Island is a premium destination for people who are seeking dazzling views and charming settlements in Cyclades, Greece. Oia, is a lofty village in the area of Perivolas, curved out of the cliffs. 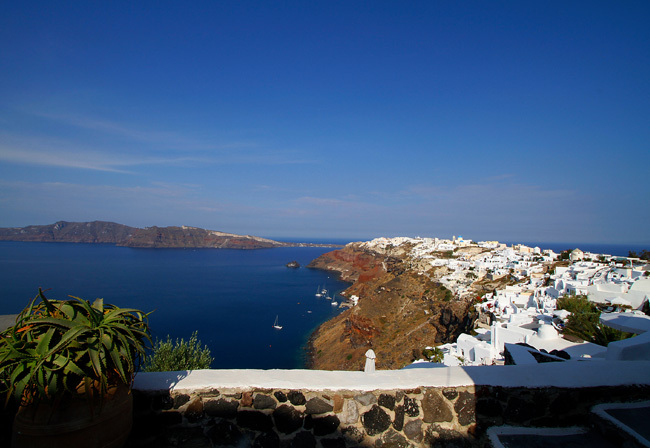 If you are looking for the most picturesque village of Perivolas then Oia is a place for you. 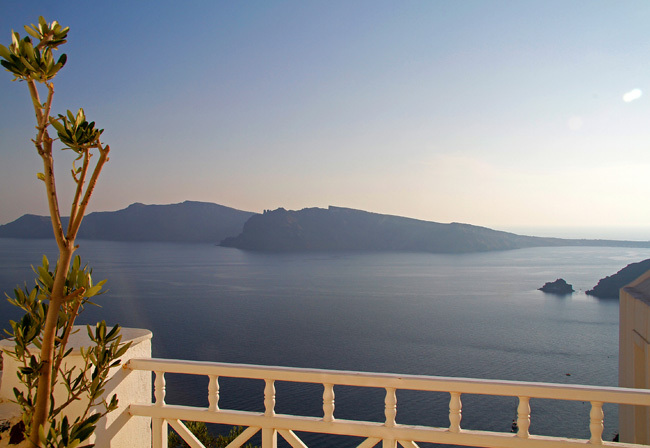 Holidays in Perivolas, Oia, is all about freedom of senses. 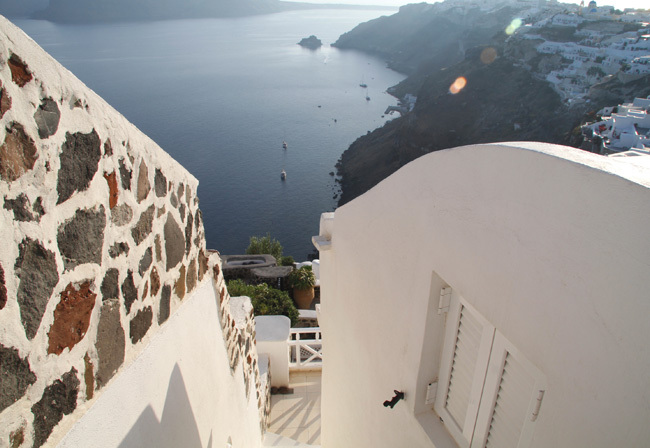 Oia's narrow alleys, stark white houses, romantic sunsets and spectacular views of Cyclades' sea are aspects that will make your Holidays in Perivolas, Oia unforgettable. 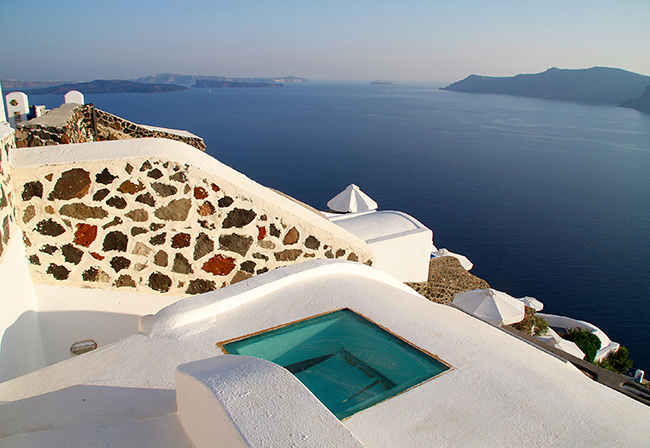 This will be a great escape to the most amazing landscape of Oia, Perivolas.